In the heart of town and open 7 days for breakfast, lunch and dinner. Fully licensed with inspired menus, great coffee and friendly service. 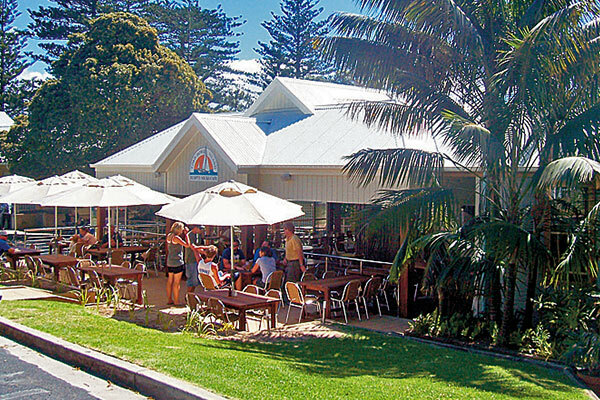 The Island’s best range of homemade breads, pastries, pies and cakes. Groups welcome, dinner bookings advisable. 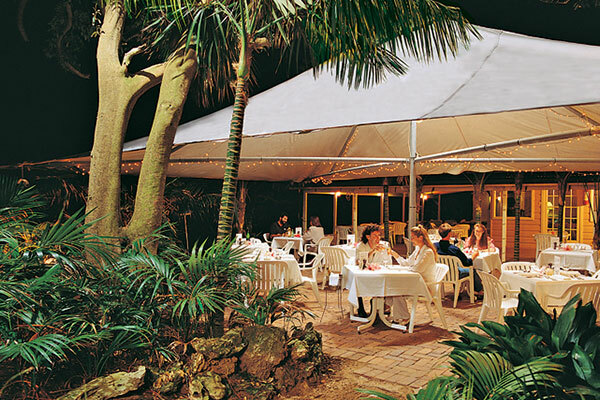 The place to dine on Lord Howe. 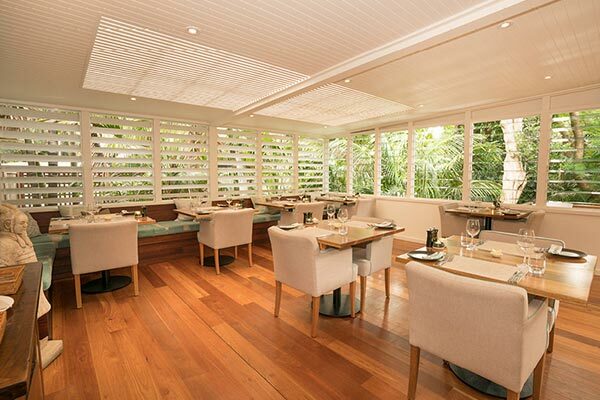 Elegant yet casual, it’s the perfect setting for delicious international style cuisine, complemented by a wide choice of Australian and New Zealand wines. 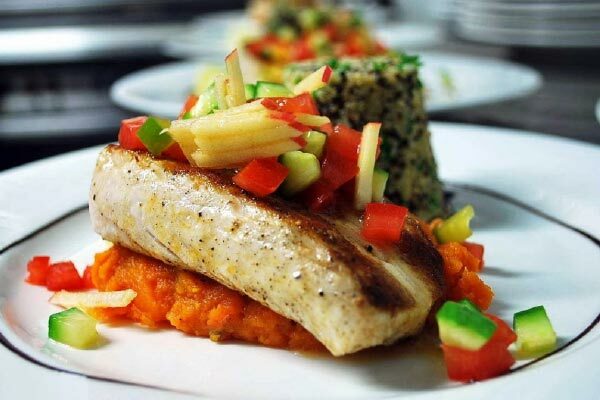 Seafood naturally features with the speciality often freshly caught Kingfish. Open daily from 6:30pm. 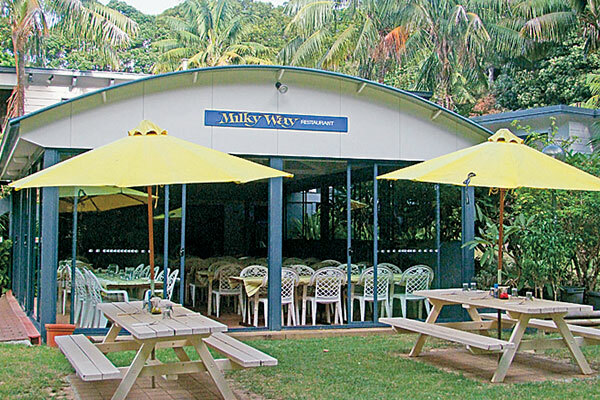 Licensed restaurant at Milky Way, specialising in fresh local fish, seafood, burgers, curries, steaks and much more. Please note, the restaurant is open Mondays and Fridays only, transport home provided. Dine in and takeaway available. At the Museum/ Visitors Centre and open from 9am to 3pm every day for breakfast and lunch. Homemade cakes, slices, milkshakes, iced coffees and cappuccinos. Dinner Sunday to Thursday with pizza, pasta, baked fish and steaks. Licensed, takeaway available. Our chefs prepare superb meals. Fresh fruit and vegetables, homemade bread and the best fish you have ever tasted, usually caught that day and tempting desserts and cheeses. 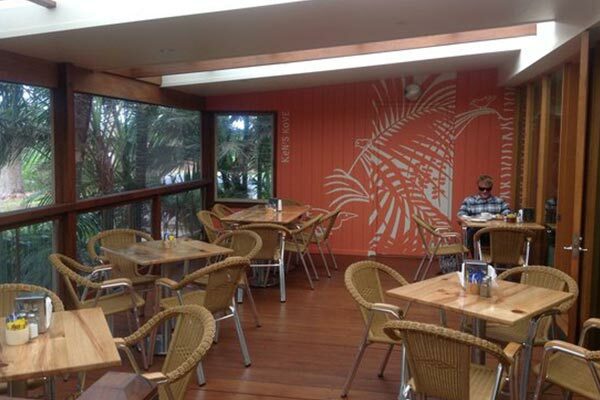 For visitors not staying at the lodge, the restaurant is open for lunch only. The hook to cook dining experience ensures all fish prepared are treated with respect and care. 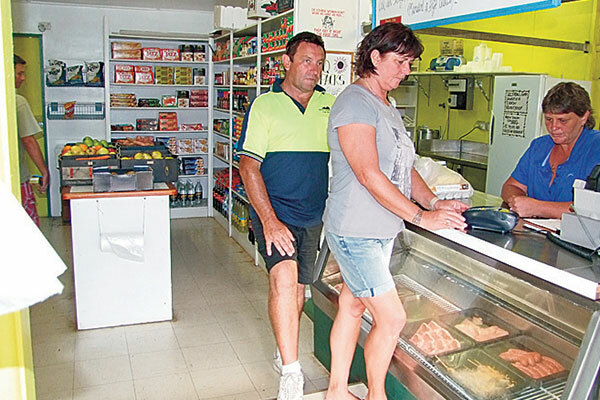 Local in-season produce is used wherever possible to create fresh and healthy seafood meals. A relaxed and friendly dining experience. Fully licensed. Bookings essential. Specialising in quality products with a vast range of groceries, refrigerated small goods, frozen foods, meat, confectionary, bread, fruit and vegetables, clothing, souvenirs, DVD hire, liquor and tobacco. Open 7 days, 9am to 6pm. 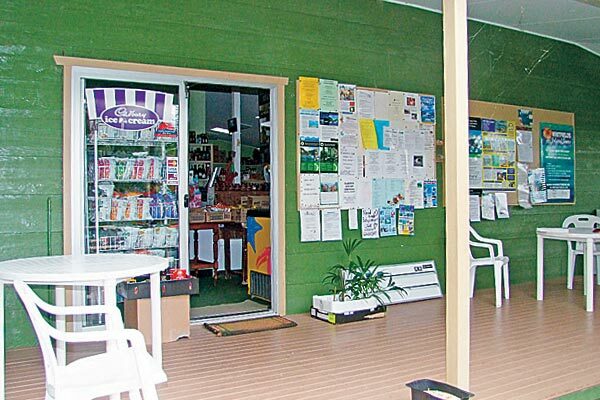 The Island’s One Stop food shop. Fresh fruit and vegetables flown in daily. Fresh milk and dairy products, fresh meat and locally made specialty sausages. Deli and grocery lines, local produce and limited liquor range. Operating hours are Monday to Friday 10am to 5pm and Sunday 9am to 12.30pm. Catering to all the needs of visitors for 85 years. Groceries, fruit, vegetables, deli lines, takeaway, bakery, souvenirs, magazines, cameras and maps. 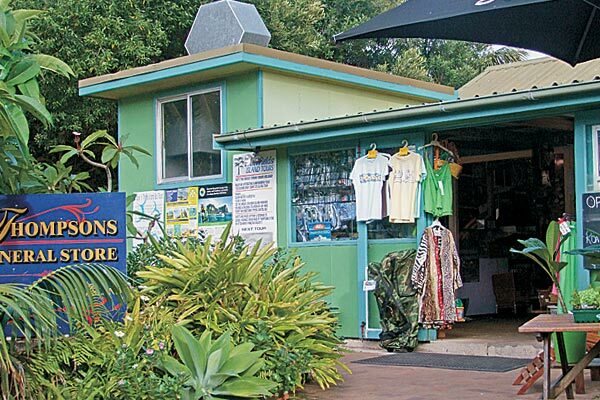 Tour bookings and hire cars can also be arranged at the store.